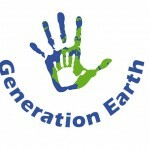 In 2010, WWF-Austria founded a non-formal youth leadership and empowerment program called Generation Earth. 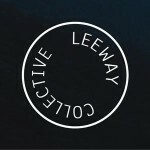 It focuses on young adults ages 15-25 and offers various programs and projects. 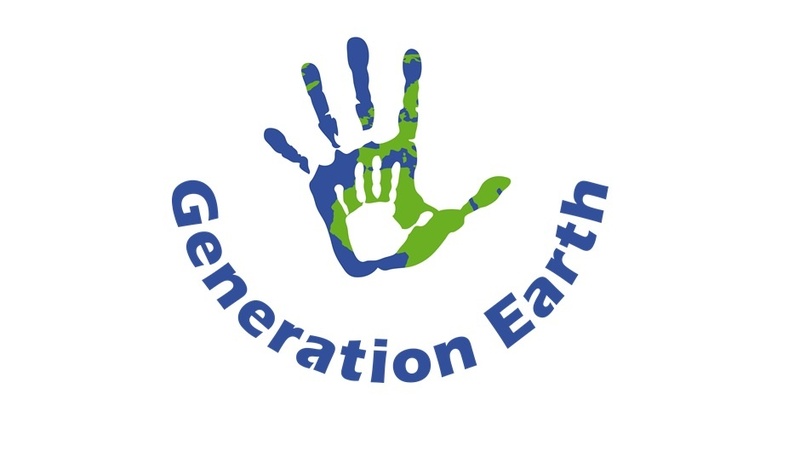 Generation Earth uses a participatory approach to developing program goals, events and action projects. Thus, youth are truly involved in the decision-making and developing and offering trainings through peer-to-peer workshops. 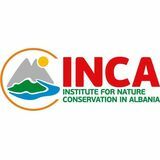 Through this program, WWF-Austria has been involved in a number of international youth projects. 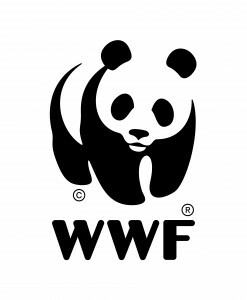 WWF is committed to protecting the most ecologically important wild rivers in Europe! The Organization to Konserve the AlbanianAlps!